Who is Suzy Miller and what is Alternative Divorce exactly? What are the roles and responsibilities of others involved in the process? 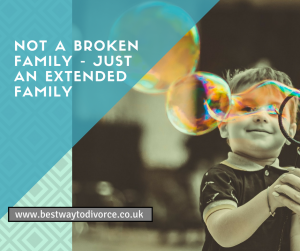 What is a Divorce PA and do I need one? 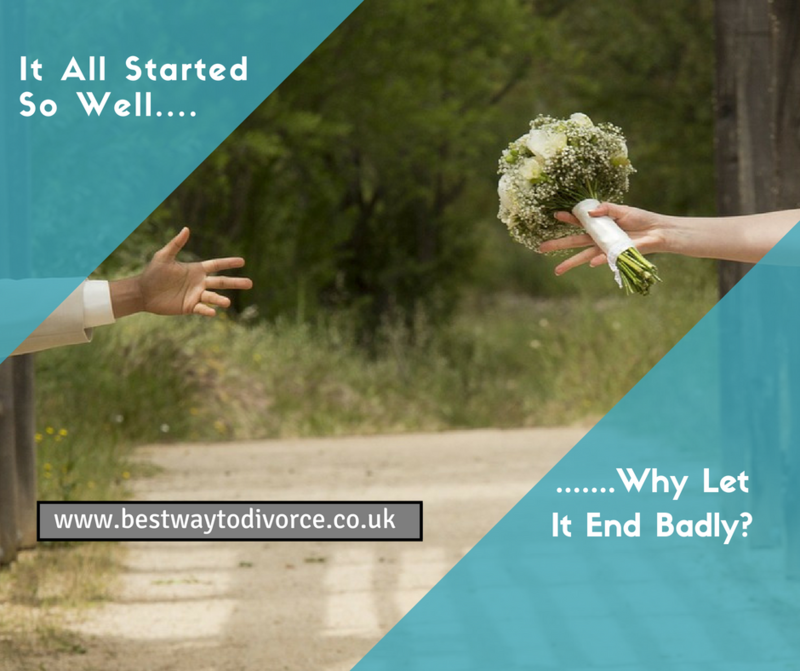 How can a Divorce PA help you?